Finally, class and elegance are back in the White House! What a great first family, love em! She showed her class in Paris again! 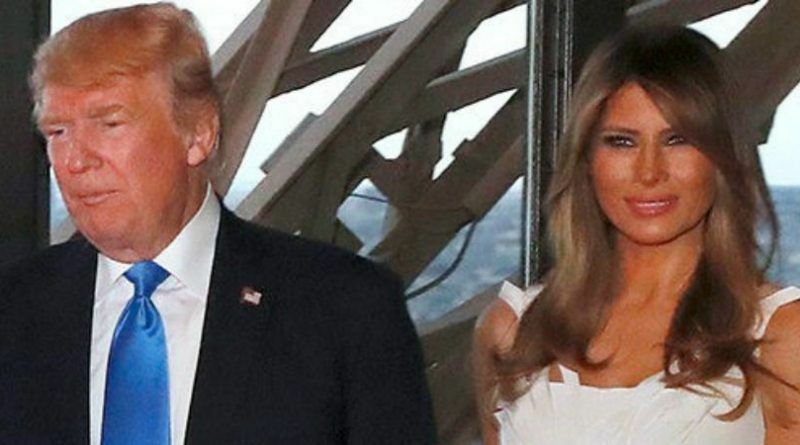 On the eve of Bastille Day, Melania Trump paid a fashionable tribute to France with her latest look. 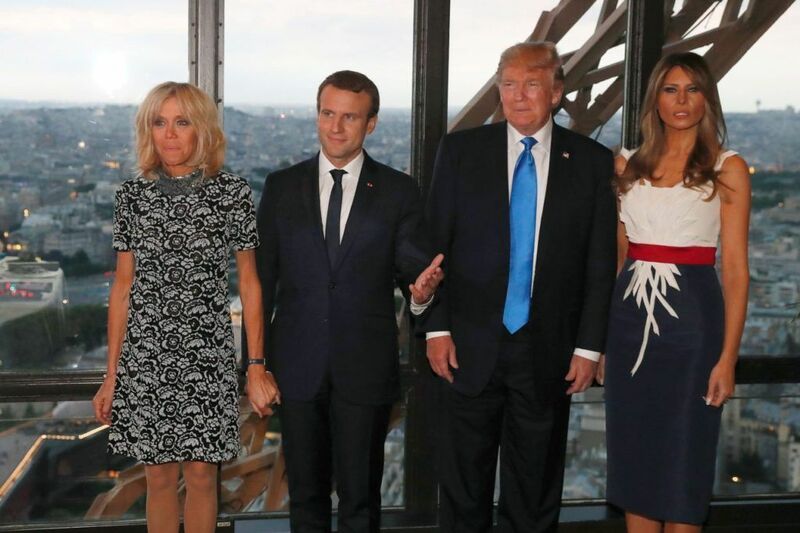 Stunning in a red, white and blue dress by Hervé Pierre, the first lady joined French President Emmanuel Macron and his wife Brigitte Trogneux today for dinner at the Jules Verne restaurant at the Eiffel Tower in Paris. 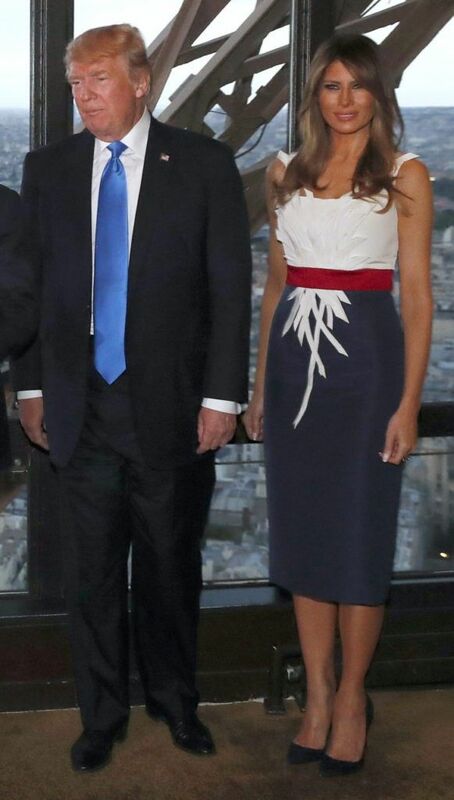 What do you think about Melania elegance? She is stunning. 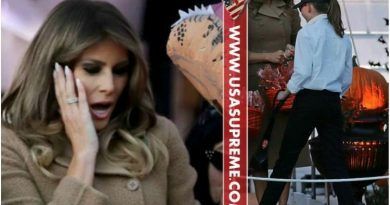 Beautiful classy First Lady!! She makes us all proud to call her our First Lady ! A elegant classy and beautiful woman . She is a beautiful fashion show all in one. I love the Trump Family. she couldn’t be doing a better job, all raves! Class all the way, women young and old admire her–beauty and wisdom combined makes a statement all it’s own.